Special pricing available for members of various associations. 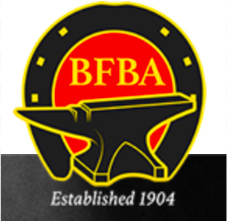 The British Farriers & Blacksmiths Association (BFBA), established in 1904, serves as the voice of the professional farrier in the UK. BFBA members enjoy many benefits including being represented with official bodies, discounts on insurance and legal services with BFBA partners, and even potential financial help from the BFBA for long term illness. The American Farrier’s Association (AFA) is the oldest national membership organization for farriers in the United States. 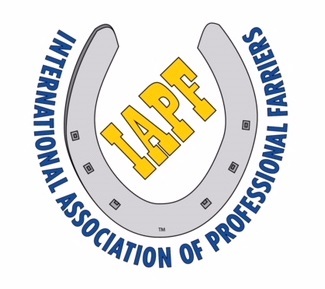 The AFA seeks to further farrier professional development, to provide leadership and resources within the farrier industry, and to provide continuing education for farriers to improve the welfare of the horse. The AFA’s Certification exams are internationally recognized for the standards that they establish, and with chapter affiliations in the United States, Canada, and Israel, the AFA provides its members with highly valuable educational clinics, demos, hammer-ins, and an annual convention. 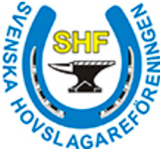 The Svenska Hovslagareföreningen (SHF) is a national Swedish association which works to safeguard the interests of farriers. SHF members must have passed an approved education program, or have passed an oral examination. SHF members enjoy significant subsidized insurance benefits to protect them and their businesses, including accident insurance, liability insurance, legal protection, and professional liability insurance. Additionally, members can attend a yearly meeting with free lectures, competitions in and around Sweden, and even different courses and lectures which are subsidized for SHF members. The Nederlandse Vereniging van Hoefsmeden (NVvH) is a Dutch association that focuses on keeping farriers, breeders, and horse owners updated on the latest advancements in the hoofcare field. The association is a member of the European Federation of Farrier Associations. NVvH members receive the association’s newsletter and De Hoef magazine, as well as the association’s Main Explorer software. 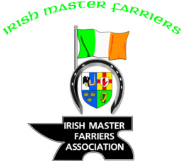 The Irish Master Farriers Association (IMFA) was created in the early 1970s. The IMFA holds clinics and seminars promoting the development of new products and procedures which enable the association members to establish a higher standard of practice. IMFA members can participate in apprentice assessments, as well as mock final examinations in preparation for the Diploma in Farriery. Currently the IMFA has over 140 members. 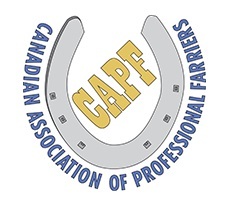 The American Association of Professional Farriers is a trade association for farriers based in the US and Canada. 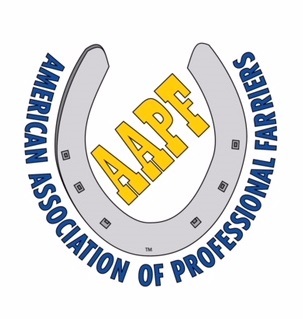 Formed in 2011, the AAPF strives to provide support and education to its farrier members. The Association offers members a wide range of benefits, from its own trademarked accreditation programme to an online farrier database, monthly newsletters, legal advocacy and professional mentoring. 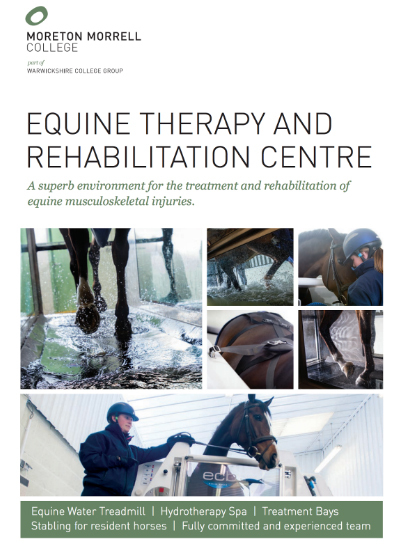 In collaboration with other industry professionals, the Association aims to improve overall equine health whilst strengthening the knowledge and skills of its members. 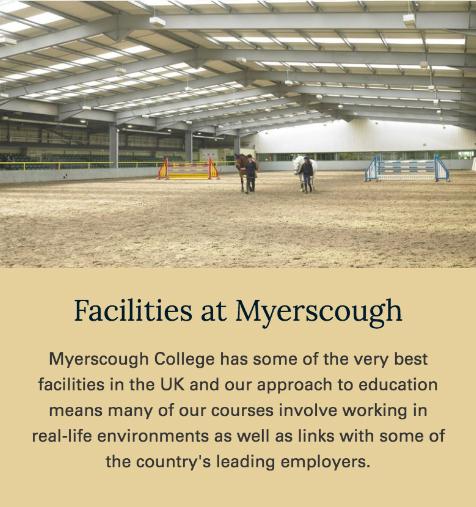 A number of colleges have approached us with a view to using our App to help with training and to ensure newly qualified farrier get the best possible start. We are proud to be working with the following colleges and they will be giving their students details of the special pricing we offer to newly qualified farriers.